Black Friday and Cyber Monday represent one of the best times of the year to score killer deals on everything — and that includes yoga gear. Are you in the market for a new yoga mat? Or maybe you could use an aerial yoga swing, yoga gloves, straps, or a carrying case. This is usually the time to find the top deals. It’s also a perfect time to begin shopping for new yoga gear for the winter, as the weather gets colder and people start heading indoor for their exercise. Read on to discover what’s on sale this year as the big shopping days approach! According to a website that tracks Black Friday deals, yoga pants and leggings are one of the most popular items on sale this year. Sears has leggings and fleece separates for $9.99. 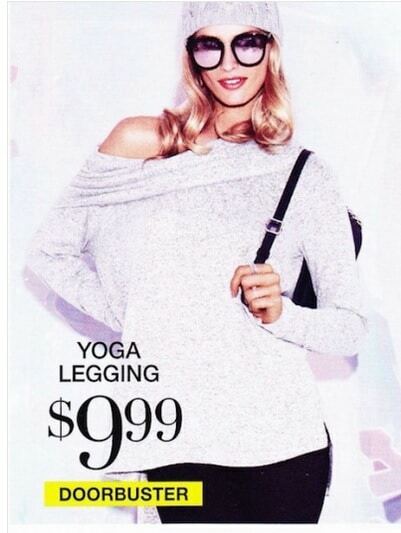 Fashion retailer New York & Company has yoga pants for $9.99 as well, marked down from $26.95. Even Bass Pro Shops, the hunting and fishing store, has kid’s yoga pants on sale for $16.99 in its Christmas Book. These pants are for children and toddlers, and they feature camouflage colors as part of their “My First Camo” sale. Not everyone’s cup of tea for sure, but if you want green camo boys yoga pants or pink camo girls yoga pants, go for it. One note of caution with these Amazon deals: Amazon is running discounts all week, starting on Monday, November 20. Some products have a limited quantity on sale, so it’s possible that by the time you click them, the deals will be gone. Act quickly if you see something you like! Here’s a nice package from Yoga Evo. It includes a 12 x 5 foam roller to work out kinks and knots in your muscles. The package also comes with smaller massage balls to target smaller areas of your body. 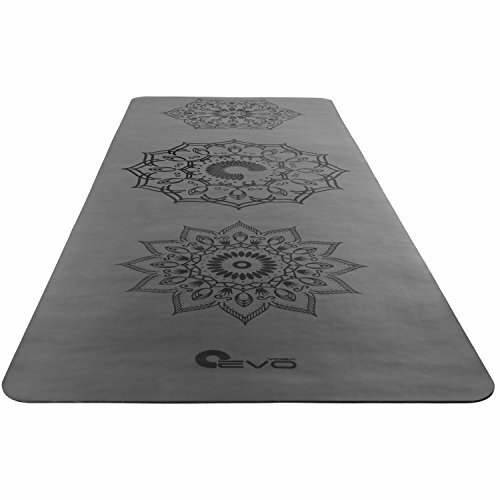 Yoga Evo has a lot of items on sale for Black Friday, and this mat is another one. It’s a non-slip mat with a thickness of .11 inches, meaning that it is very thin. It comes in black, pink, and purple models. 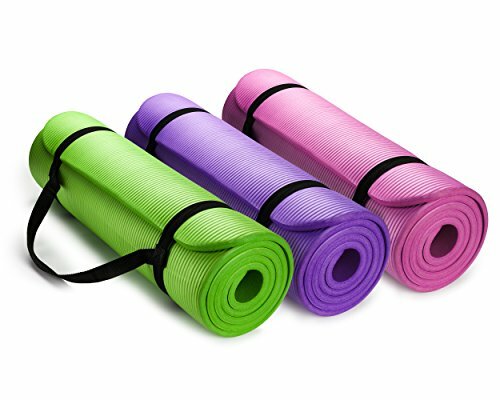 We haven’t had a chance to test this one, so it doesn’t yet appear on our list of the top yoga mats, but it could be a good deal. 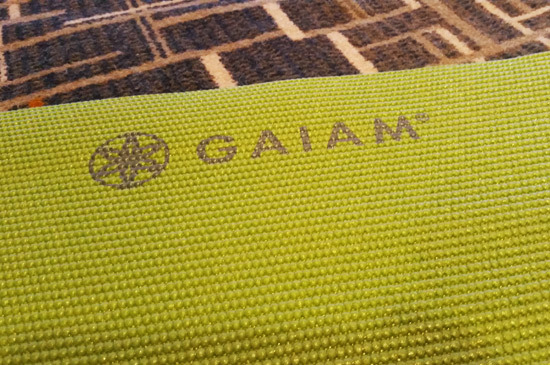 Gaiam is one of the top yoga brands when it comes to mats, foam blocks, and many other types of yoga props. Here’s a nice package featuring two yoga blocks and a bonus yoga strap. 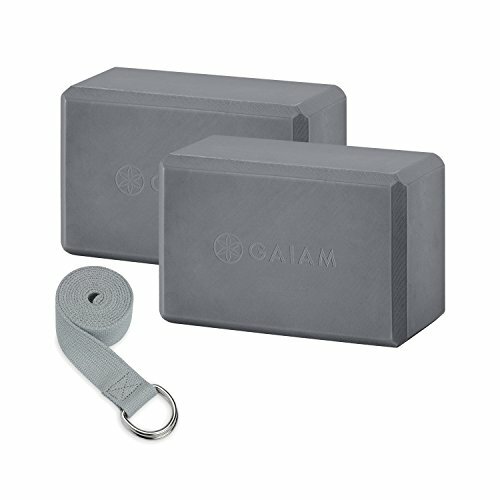 If you’ve been thinking about purchasing yoga blocks, this would be a good time, because you don’t often find quality blocks from a quality company on sale at this price. Hemingweigh has a 3-pack of yoga mats available at a great price. These mats are 1/2 thick, which is extremely thick, offering more comfort and cushioning than just about any other mat out there. These are no-frills mats available in basic colors that would be solid mats for those just starting out. Yoga Evo’s other major offering for Black Friday week is a mat-size yoga towel. Color offerings include pink, gray, blue, and orange. 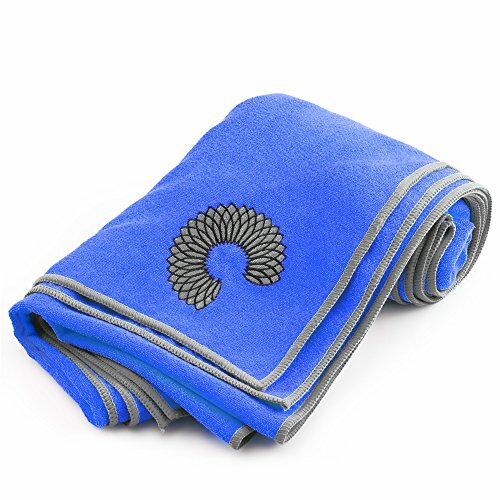 Full-size yoga towels usually don’t come this cheap, so act now if you’re in the market for one. 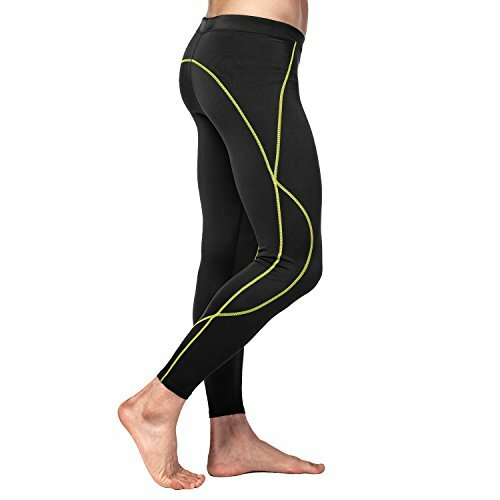 Lapasa brand leggings are on sale for Black Friday and Cyber Monday week at Amazon, offered at a substantial discount. These are basic black leggings with a lime green stripe. 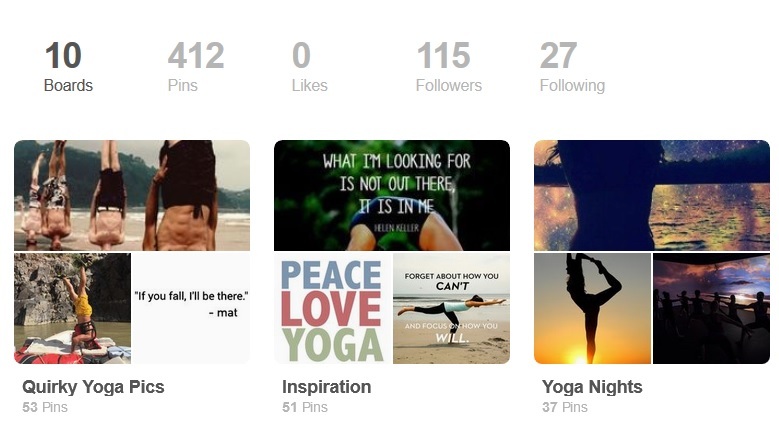 Those are the main yoga-related deals we were able to find at the moment. As of this writing, some stores still had not yet released their Cyber Monday deals, so we’re keeping an open for any discounts, offers, coupons, and sales they might be cooking up. So check back here as we get closer to Thanksgiving and Cyber Monday, and we’ll fill in the details as they come along. Here’s a taste of what last year’s Black Friday yoga deals looked like. And while you’re shopping for new yoga clothing and gear, now might be a good time to take a look at our list of recommended yoga festivals in 2018.